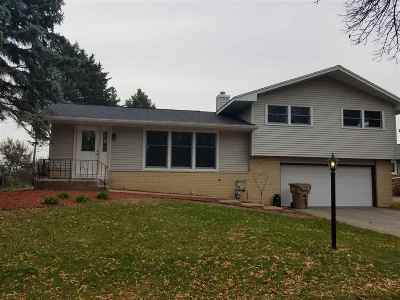 4717 Declaration Ln, Madison, WI.| MLS# 1849490 | John Reuter Realtor/Broker/Owner of The Reuter Team. Wisconsin Homes for Heroes Realtor. Proud to be the Top Homes for Heroes Realtors in Wisconsin and One the Top Homes for Heroes Realtors in the United States. 1,244 sq ft; lot: 9148 sq ft - MLS# 1849490 Courtesy of Hauser Estates Realty Inc. 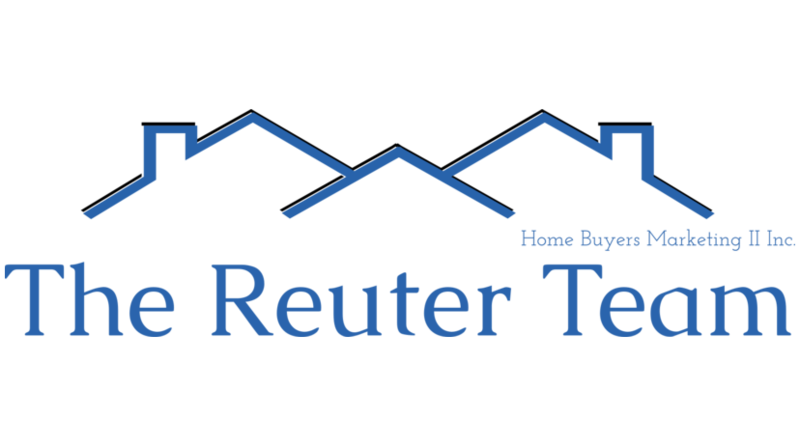 Listing Office: Hauser Estates Realty Inc.